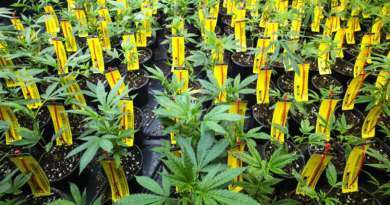 Aug 1, 2016 – Online applications for labeling of marijuana will be made available tomorrow, August 2nd, on the OLCC website. Under the new rules, The OLCC will review and approve packages and labels for both recreational and medical marijuana products. Both OLCC and OHA Registrants must have packages and labels approved. For the OHA licensees, all must be before the compliance deadline of October 1, 2016. 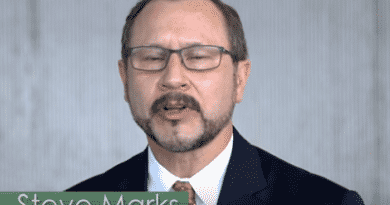 The OLCC licensees must get approval before sale of products. The OLCC is updating the website often, and they will be updating the Frequently Asked Questions with even more information as it is compiled. Some of the FAQs they will be adding in the future address the use of the medical grade symbol, what must be in the list of ingredients, the use of wording implying health benefits, and how to label containers too small to accommodate a complete label. Portland, Oregon – The Oregon Liquor Control Commission will release its new online packaging and labeling application tomorrow. The OLCC will review and approve packages and labels for both recreational and medical marijuana products. 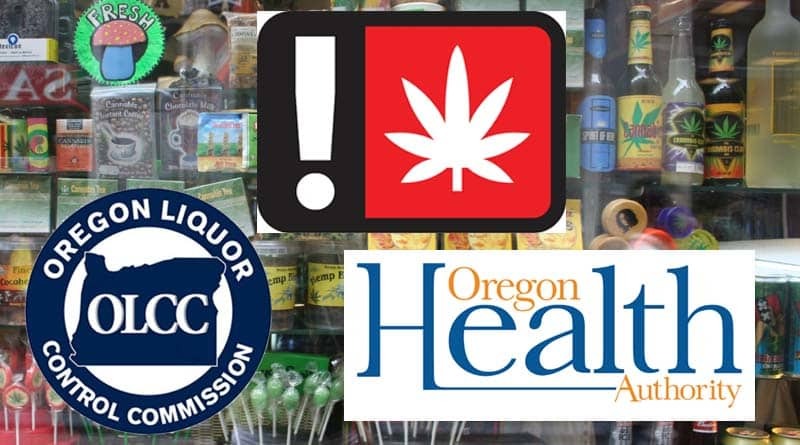 The pre-approval process requires OLCC marijuana licensees and Oregon Health Authority registrants to have marijuana packaging and labels approved according to the permanent packaging and labeling rules. According to the rules, OHA Registrants must have packages and labels approved before the October 1, 2016 compliance deadline. All OLCC licensees must have packages and labels approved before offering them for sale to consumers. Beginning Tuesday, August 2, 2016, OLCC Recreational Marijuana licensees may use the new online application system to submit packaging and labels for approval. The guidelines require licensees and registrants to submit an online application and fee to the OLCC. Applicants using the online submission tool will be required to prove their packaging has been tested by a qualified third party testing firm and meets the required child resistant packaging standards. Updated information about the packaging and labeling process has and will continue to be added to the Frequently Asked Question section of the OLCC Recreational Marijuana website. Additional FAQs that will be posted in the future will address: use of the medical grade symbol, what needs to be included in a list of ingredients, the use of wording implying health claims such as “pain relief”, and proper labeling for containers too small to accommodate a full label. More information about the packaging and labeling process can be found here, and a Packaging and Labeling Guide can be downloaded here.